It’s your campaign. You decide what you want to do and how you’re going to raise money! The No.1 rule - HAVE FUN! Get sponsored to wear red lipstick, clothes, hair or whatever! Mufti Days: School kids love non-uniform days! Liaise with your local schools to collect a gold coin donation for children to wear red for a good cause. Let’s be honest, offices love casual days too – why not hold a wear red day in your office? Morning Tea: Wear a touch of red and host a morning tea to Kiss Goodbye to MS! Get sponsored to do something outside your comfort zone. Go on we dare you! 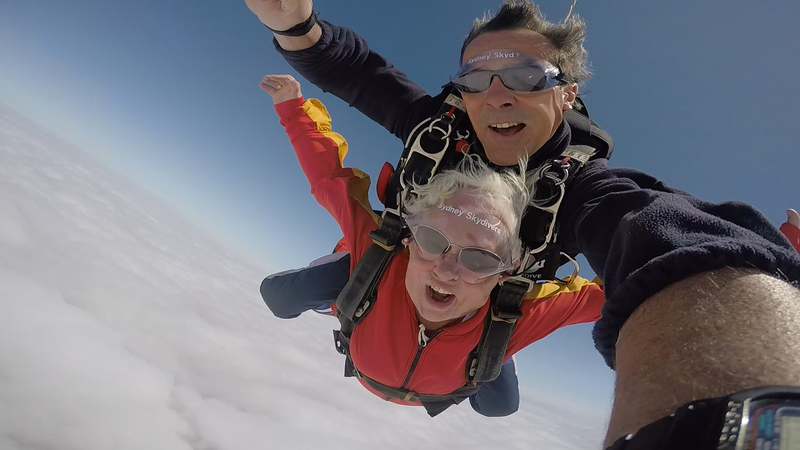 Whilst wearing red lipstick might be daring enough for some people, others will go to extreme lengths to Kiss Goodbye to MS.
Why not use this opportunity to do something outrageous to raise funds – perhaps a skydive, a bungee jump or an epic ocean swim – the list is endless! Share by hosting a Kiss Goodbye to MS Event. 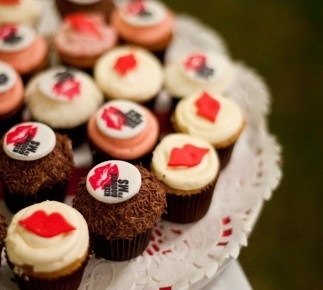 Hosting an event is a great way to raise funds so we can once and for all Kiss Goodbye to MS! Why not organise a special event at your home or workplace? Whether an office morning tea or a major community event, you can make a difference. You will be supporting MS New Zealand to continue to advocate for greater access to treatments, resources and services to improve the quality of life and well being of the 4000 New Zealanders diagnosed, plus their families and carers. Your donation will also be making a lasting impact by supporting research both in New Zealand and internationally to improve understandings and ground-breaking discoveries into the condition. Kiss Goodbye to MS is the only international fundraising campaign for multiple sclerosis (MS). It is a way for everyone to do something fun, exciting, glamorous, weird or whatever, to raise money for Multiple Sclerosis.